When planning a new build or an extension, exterior cladding systems should be one of the first things to think about, seeing as they will be a part of the exterior structure itself. Cladding contractors in Portland, OR will be able to advise you on what cladding systems you can use, based on any existing building work and whether the exterior cladding will hold up to the sort of weather you can expect. Before deciding on your exterior wall cladding, you’ll need to check with your local council that there are no planning restrictions that may apply to your area – some streets or areas have restrictions on how you can change the exterior of your home, especially if you live in a conservation area. 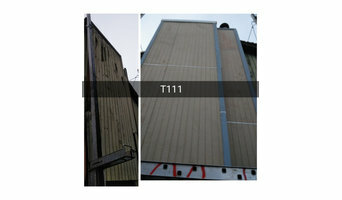 What types of cladding systems can Portland, OR cladding contractors install? Exterior wood cladding has become a favourite with modern new builds, and although it will require more maintenance than exterior uPVC or plastic cladding systems, the finished result can look sleek and attractive. 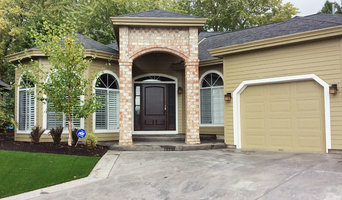 Traditional brickwork masonry will be very durable and, with the help of an exterior cladding expert in Portland, OR you can find reclaimed bricks to match original brickwork or brick slips that are thin brick fronts to attach to the outside of an exterior wall to give the appearance of bricks. Rendering is one of the most versatile wall claddings as it can be painted any colour you like and can be smooth or textured. Generally, it’s best to talk to Portland, OR exterior cladding contractors, or an architect or builder, about your options. They’ll be able to make your cladding ideas come to life, or help you decide on your exterior design based on their recommendations. It may be that building contractors, architects and designers will offer cladding services themselves, or can recommend other professionals who do. With Houzz, you don’t need to worry as they’re all right here for you to compare. 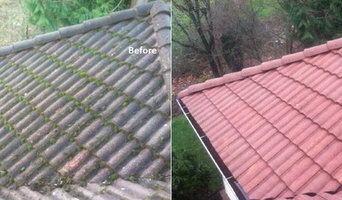 Here are some related professionals and vendors to complement the work of exterior cleaners: . Find exterior and cladding contractors on Houzz. 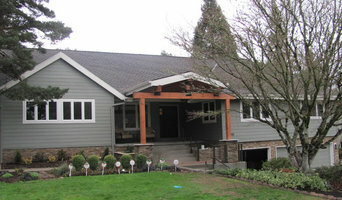 Narrow your search in the Professionals section to a Portland, OR cladding and exterior contractor on Houzz. 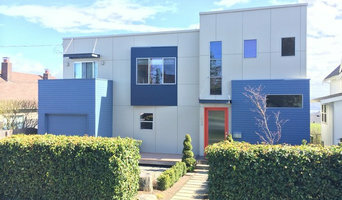 Find out how long Portland, OR exterior cladding contractors have been in business, view portfolios, read reviews and get contact information.